Carpet Outlet extensive inventory includes laminate as a popular flooring option. There are many reasons why laminate flooring may be a good choice for your next flooring project. Laminate flooring is an affordable & stylish product that offers the look of real wood or stone but at a fraction of the cost. Laminate flooring is also versatile, durable, & a long lasting hard surface for home or office. Like Luxury Vinyl Tile or LVT flooring, laminate flooring is extremely durable and requires minimum maintenance. 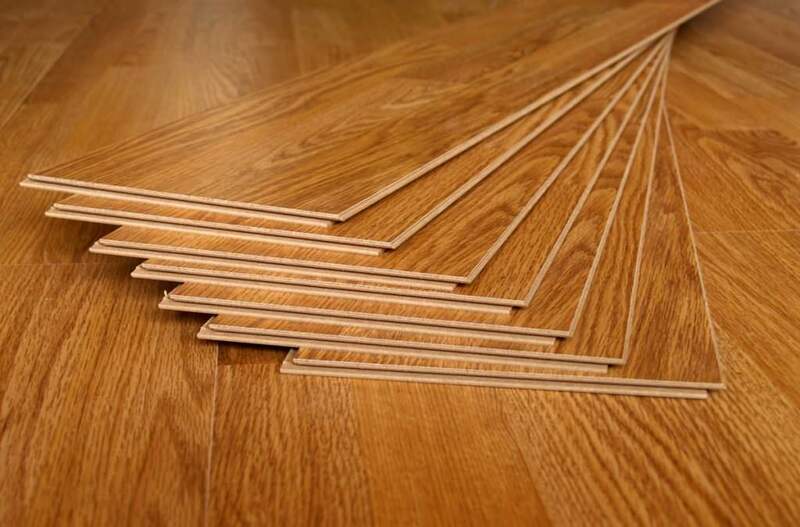 Ease of installation is also a plus for this flooring product. It is a “floating” floor that does not need to be directly installed to the floor you are covering. 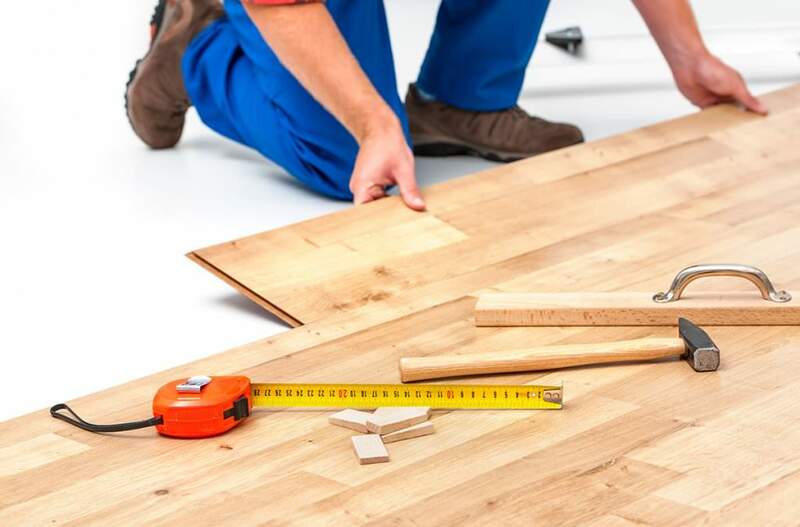 In addition, laminate flooring can be an environmentally friendly option, often made with recycled materials and requiring no harvesting of rare trees. 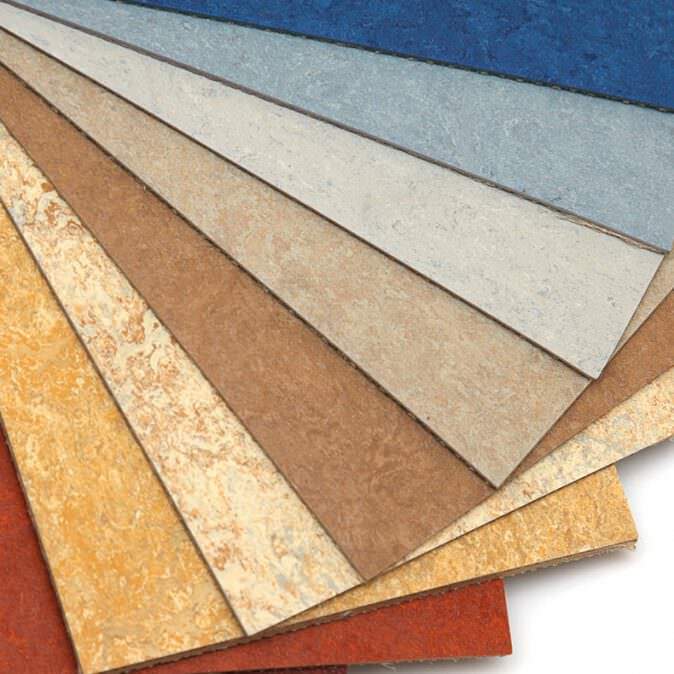 Carpet Outlet also stocks a variety of linoleum, with many patterns & colors to choose from. Linoleum flooring is made from natural materials like linseed oil, recycled wood flour, cork dust and limestone. Linoleum is naturally anti-bacterial and biodegradable. If you are looking for a “green” floor for your home, linoleum is one of the best choices! Carpet Outlet also carries a wide variety of other flooring products & supplies. We carry odd lots, over stocks, discontinued items, & special buys direct from the leading manufactures at wholesale prices! Visit the Carpet Outlet Today!